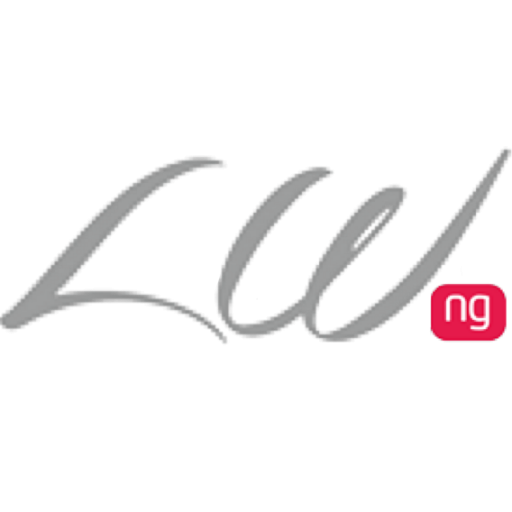 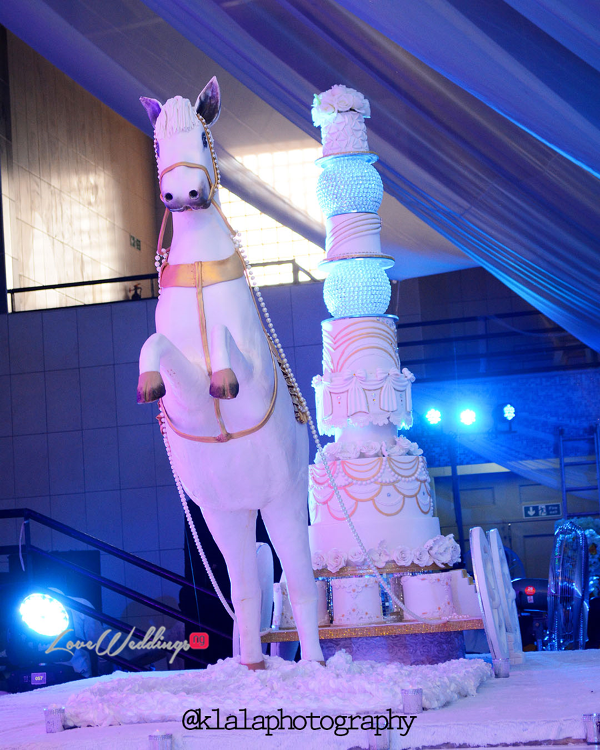 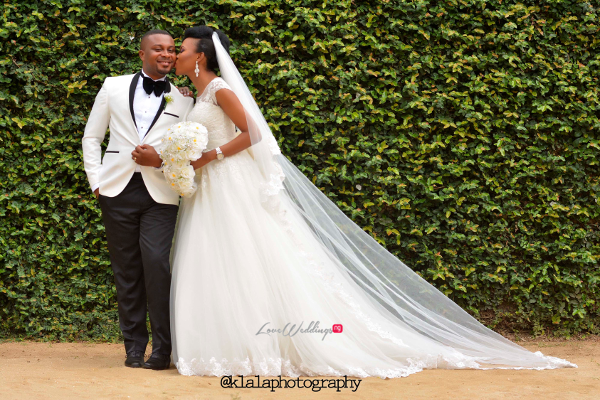 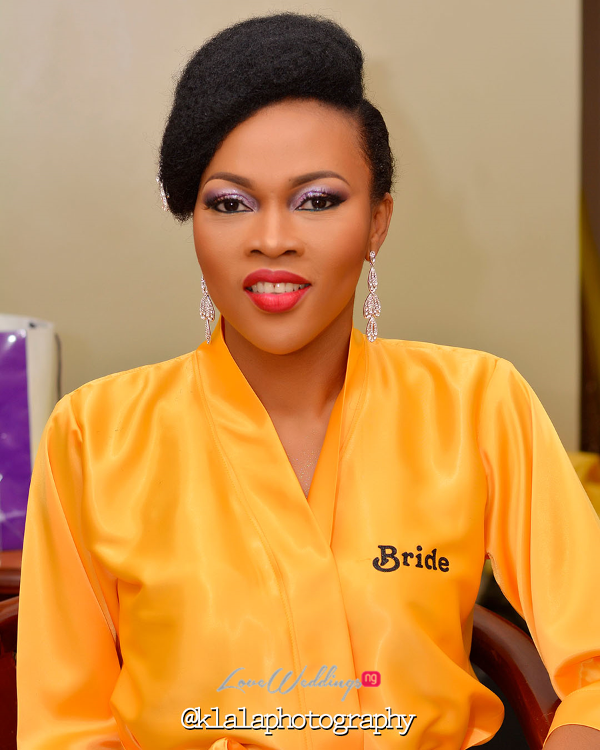 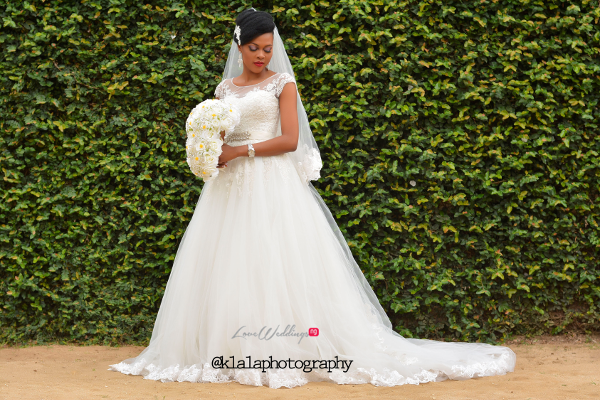 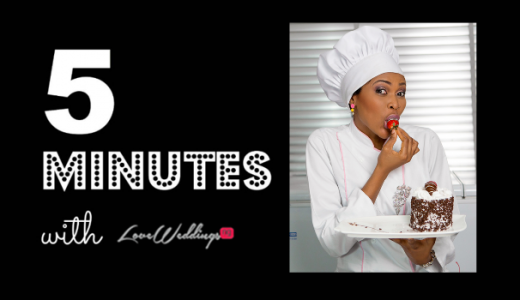 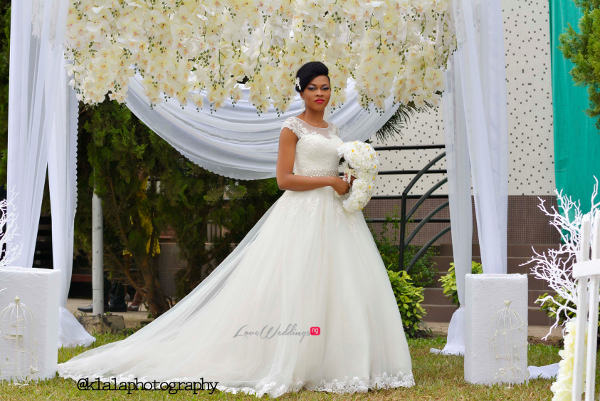 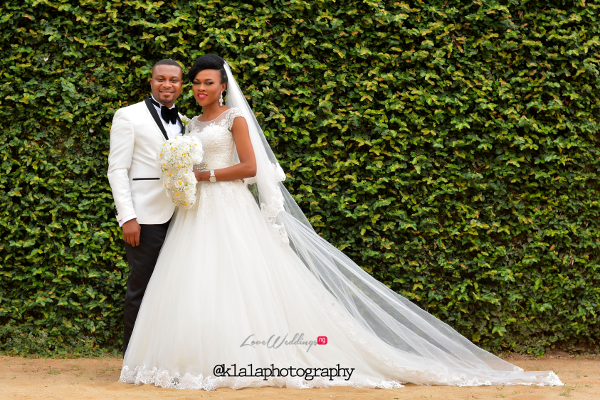 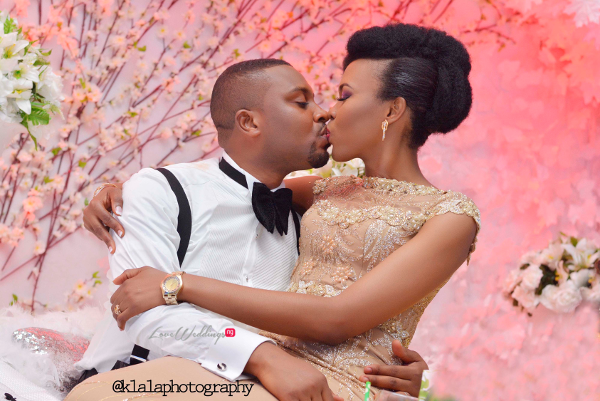 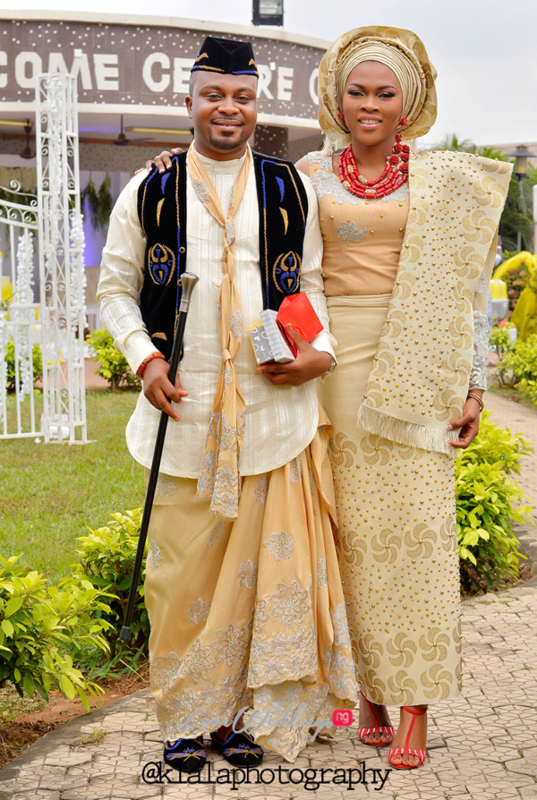 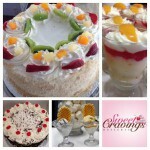 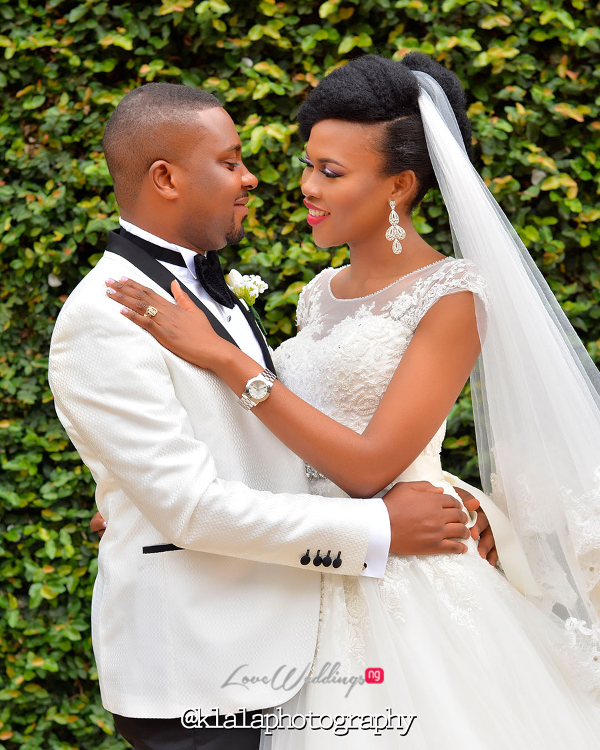 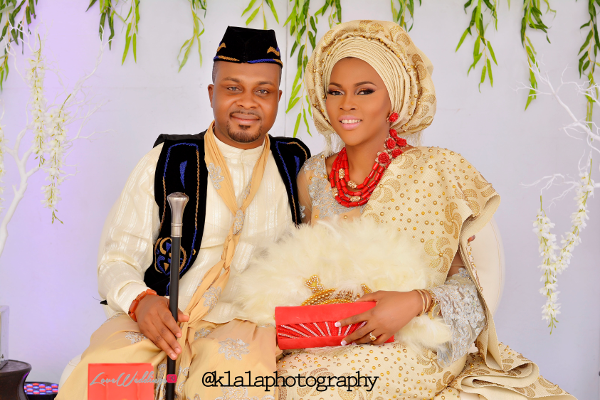 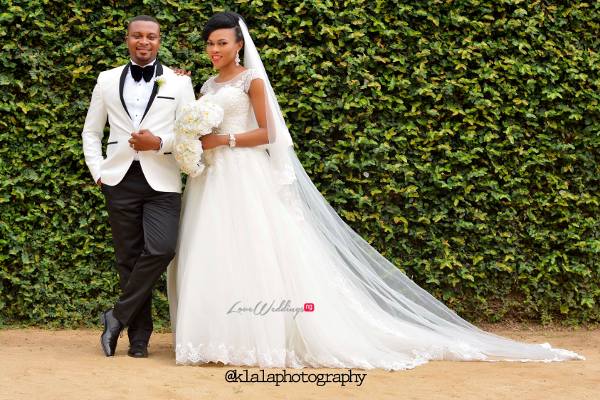 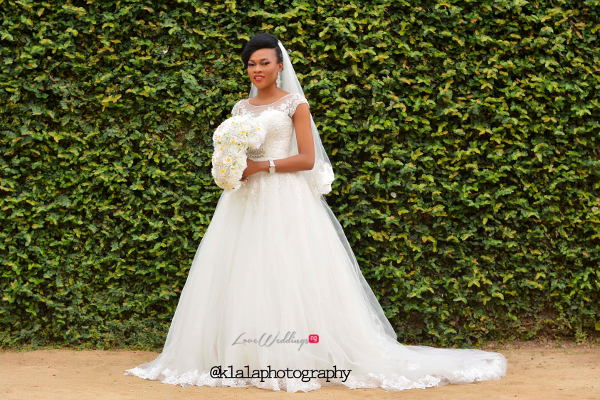 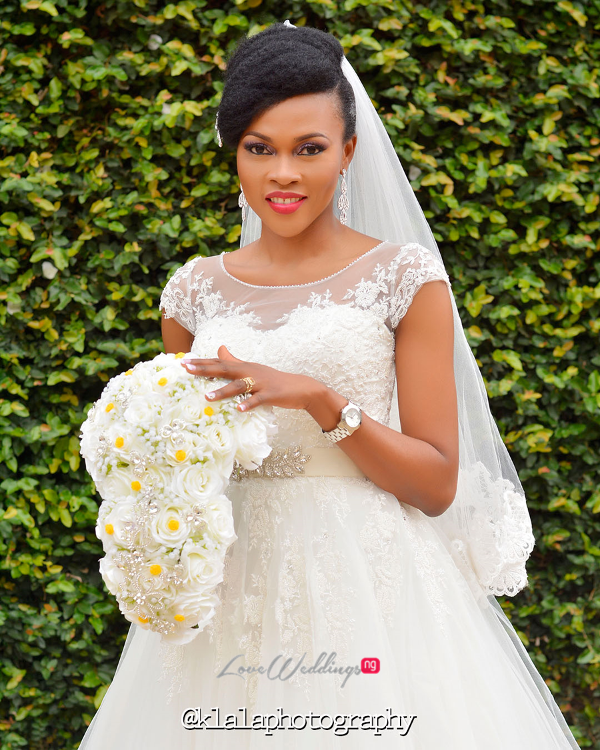 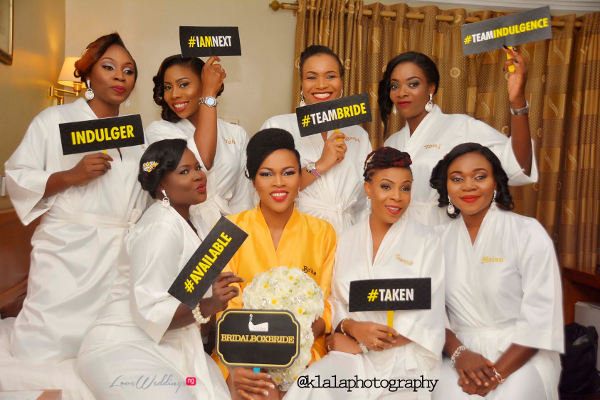 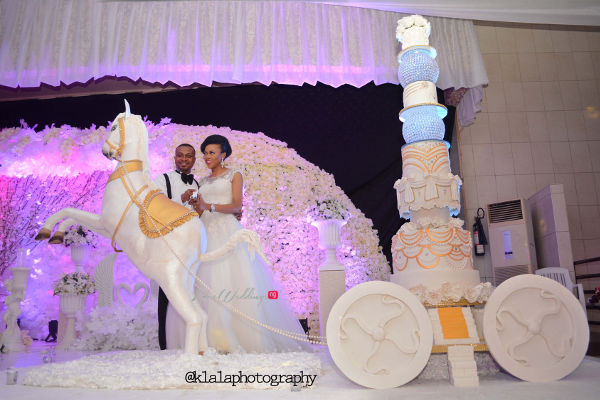 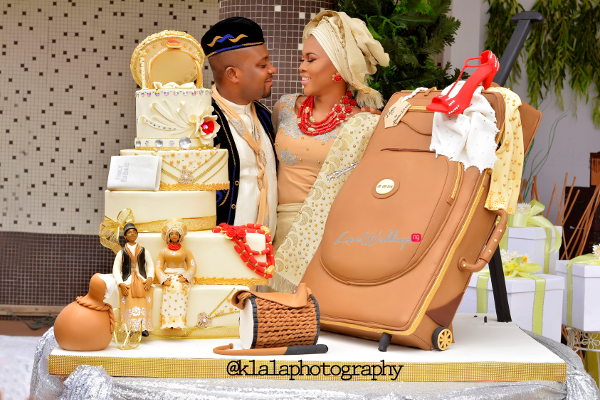 Nigerian baker – Olamide Smith of Sweet Indulgence said ‘I Do’ to Udeme Williams last week. 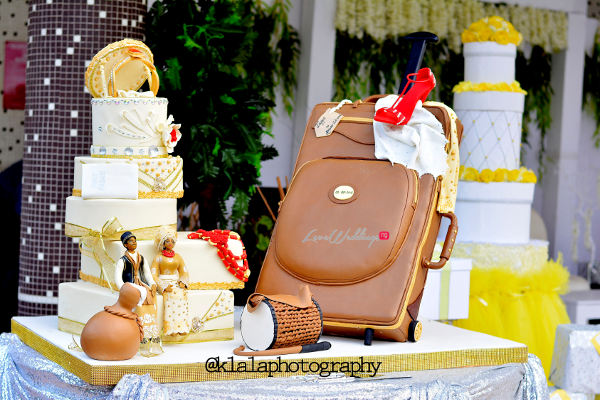 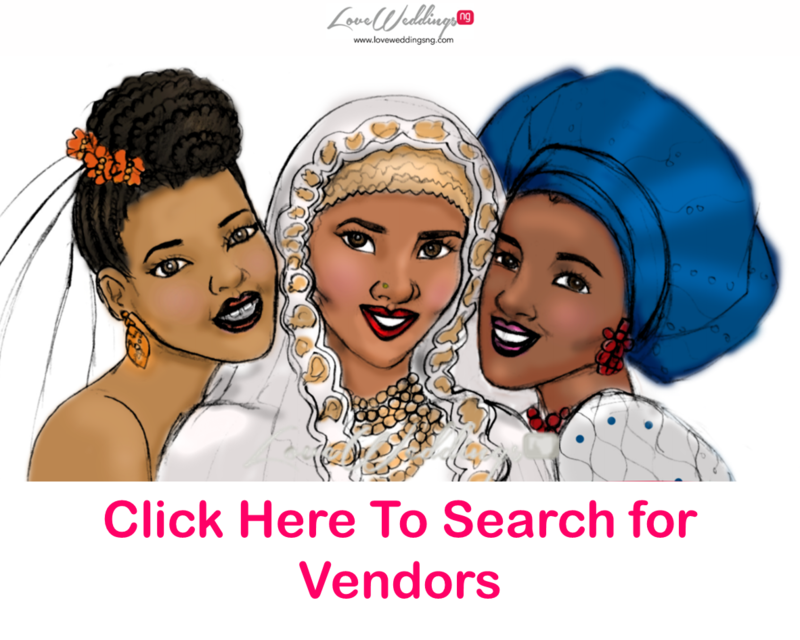 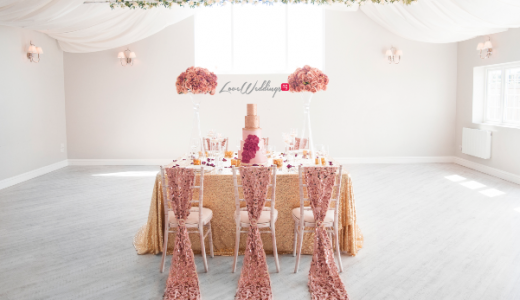 If you’ve followed LoveweddingsNG for a while, you’ll already know how proud we are of our vendors particularly when they slay. 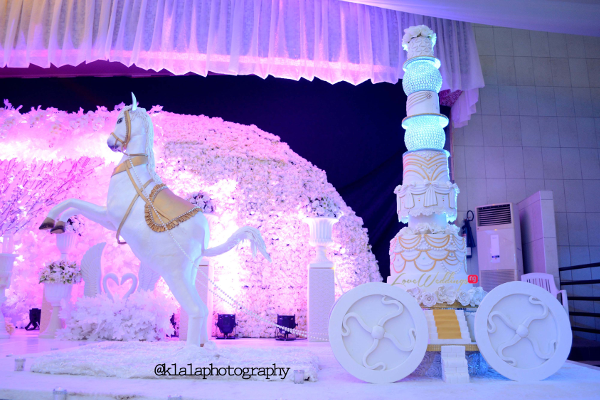 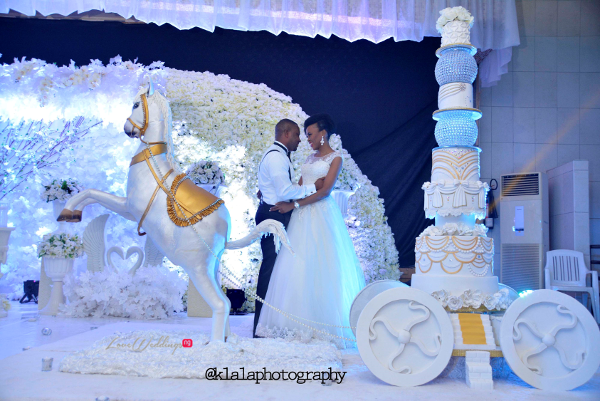 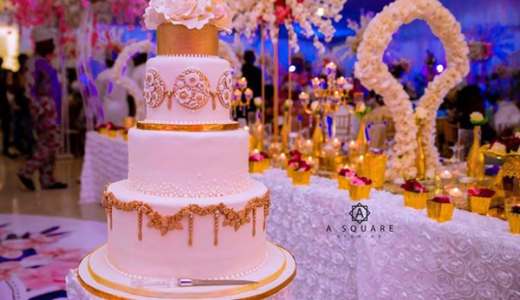 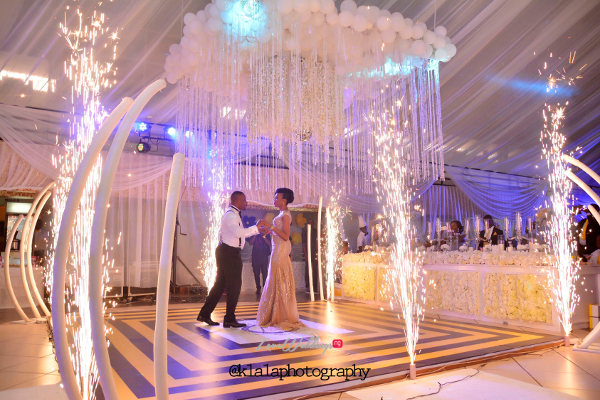 Olamide slayed her wedding cake. 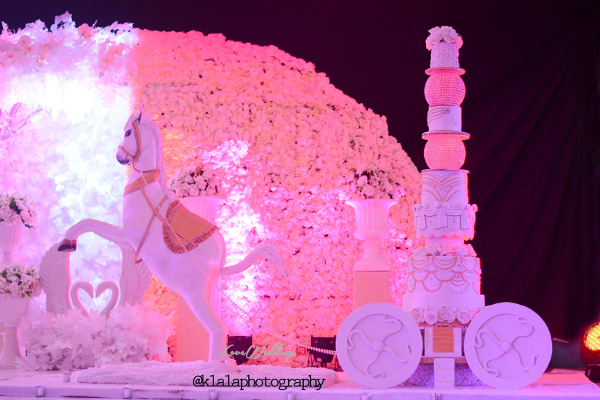 We’ll let the pictures and videos by Klala Films & Photography do the talking as we invite you to #IndulgeTheWilliams2016.